I know how difficult it can be to find a trustworthy referral, especially since referrals can reflect personal beliefs and practices. The Karen Pryor Academy has made this choice much easier when it comes to finding a trustworthy trainer. Why refer to a Karen Pryor Academy Graduate? As a graduate of the Karen Pryor Academy I have demonstrated a high level of expertise and understanding of scientifically based positive reinforcement. I am also subject to a policed credentialing process and must maintain annual CEUs and client satisfaction surveys. The Karen Pryor Academy Certification is currently the only one in the U.S. that can be revoked for unethical behavior or the use of positive punishment tools and techniques. What will I do as a trainer? 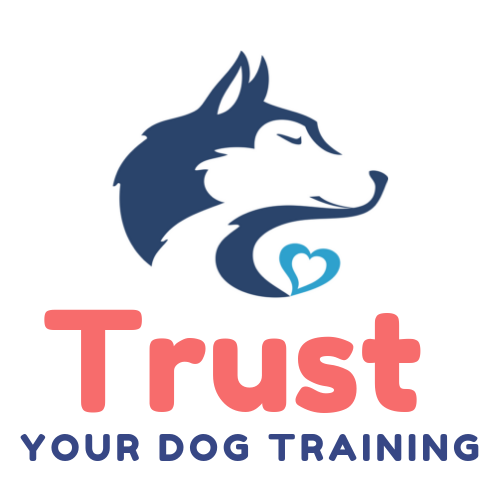 Assess the dog’s behavior and provide a brief overview of the training plan if a diagnosis is not required. Assess the dog’s behavior and refer to a veterinarian if a diagnosis is needed. Assist the client in implementing the veterinarian’s treatment plan from a training point of view. What I won’t do as a trainer? I will not give a client a prognosis or diagnosis. I will not discuss specific medications. I will not give diet or medical advice. Dog Class: Groomer and Vet Manners: This would be a six week long class to help dogs become more comfortable being handled at the groomer or vet.